Veggie meals don’t have to be dull! As this week is National Vegetarian Week, could there be a better time to embrace your greens? It’s estimated that around 1.2 million people in the UK are vegetarian, and many more are choosing to eat meat-free meals. Even Jamie Oliver is reported to be eating veggie a couple of nights a week. Not only can it be a healthier choice, it can help you save money on your food shop. I decided to be a vegetarian before I hit my teens, after bowing to peer pressure when one of my friends wore a badge to school which said ‘cows are for mooing not barbecuing’. My mum rolled her eyes but agreed to go along with it, thinking it’d just be my latest phase. 14 years later and I’ve still not grown out of it! 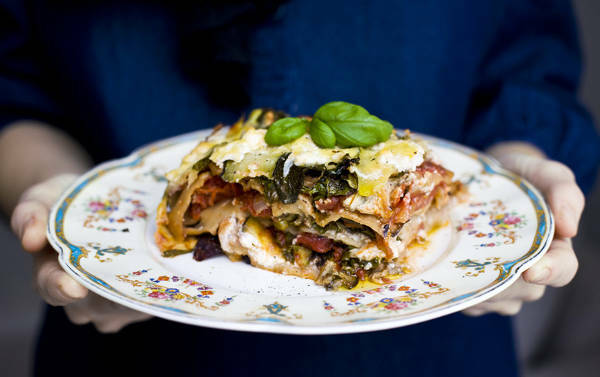 Veggie lasagne is one of my favourite meals, quite possibly ever. It’s cheesy and creamy, but full of healthy veg. This recipe from the Green Kitchen Stories blog is packed with aubergines, courgettes and mushrooms, but you can easily swap in other vegetables if you don’t like any of those. I like to add slices of sweet potato between the layers, and you could throw in some chickpeas for some cheap protein. It’s perfect on its own or with a side salad, and in the unusual event that there’s any left over it makes a great lunch! Just because you decide to eat less meat it doesn’t mean you should suffer during the summer barbecue season! Shop-bought veggie burgers can have the texture of cardboard, and about as much flavour too, but there’s an easy way round it…make your own! 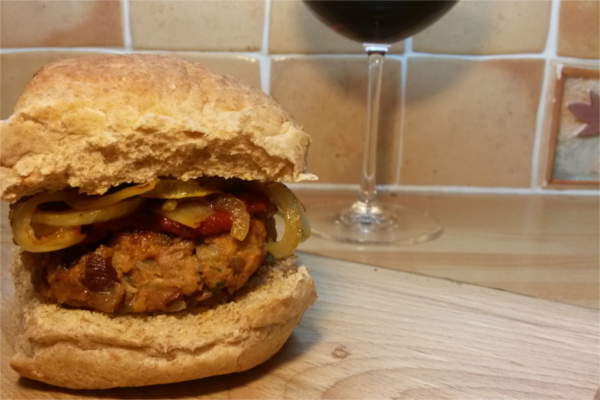 Jayne and Bibi have a great recipe for homemade veggie burgers over on the Veggie Runners blog, using cheap but cheerful ingredients like mushrooms and kidney beans. You can make it even more frugal by making a big batch and freezing the patties for a quick midweek meal. 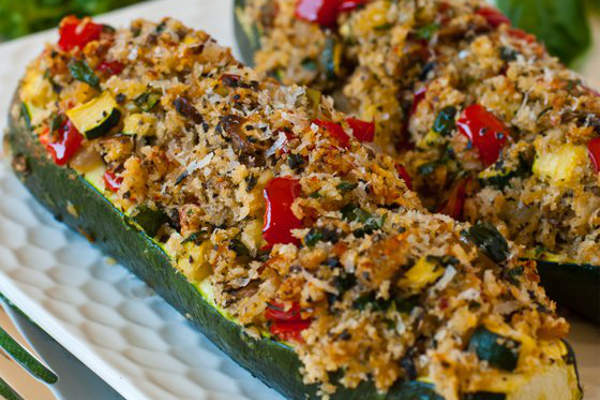 Stuffed vegetables are super easy to make, so they’re perfect for a week-night meal. I like this recipe from A Family Feast, who stuff a courgette with mushrooms, peppers, herbs and breadcrumbs. This dish is also really versatile. As well as courgettes, squash, peppers and mushrooms all work really well to stuff, and you can use almost anything you like for the stuffing. Rice, pearl barley, and couscous all make filling stuffing, and you could add chillies for a bit of spice or top with cheese to make it extra tasty! Someone once told me something pretty profound: if you’ve got an egg, you’ve got a meal. 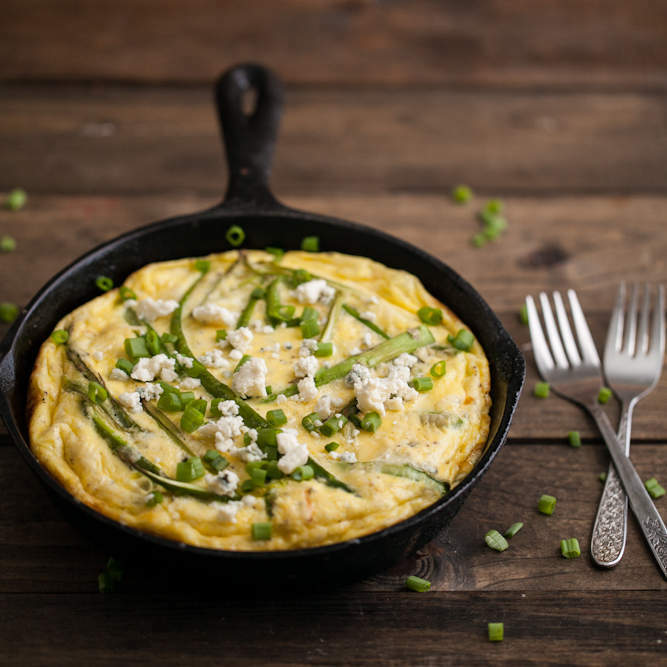 Maybe that’s not quite true, but an egg is a fairly good starting point for a lot of recipes, whether it’s breakfast, lunch or dinner time. I love this basic frittata recipe from Naturally Ella. The blogpost also has loads of handy tips on what you could add to the basic recipe to give it flavour. 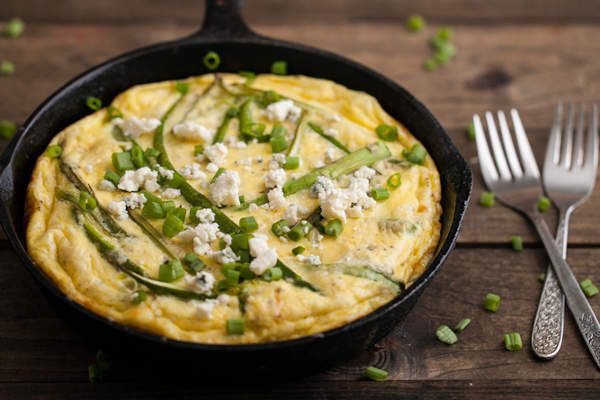 My personal favourite is the goat cheese, tomato and herb frittata, but the possibilities are endless! Veggie curry makes for a great midweek meal. It’s so simple – just throw everything in together and let it bubble away. 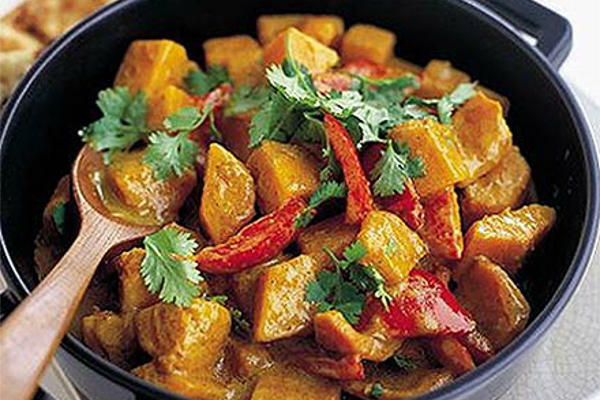 One of my favourites is this delicious squash and coconut curry from BBC Good Food.With only five ingredients, there’s very little preparation time which is great for when you have better things to do than stand over the hob! Aubergines, lentils, cauliflower and courgettes all work really well in a veggie curry, and you could throw in some fresh chillies and herbs such as coriander to add to the flavour. For more cheap recipes and money-saving tips straight to your inbox, sign up for our monthly MoneyAware newsletter.